TO APPLY FOR FREE OR REDUCED MEALS - CLICK HERE or contact your home school. USD 353 is committed to excellence in its nutrition and food services programs. To help us achieve goals related to food service we are reaching out to parents, students, staff and interested community members to serve on our wellness committee. 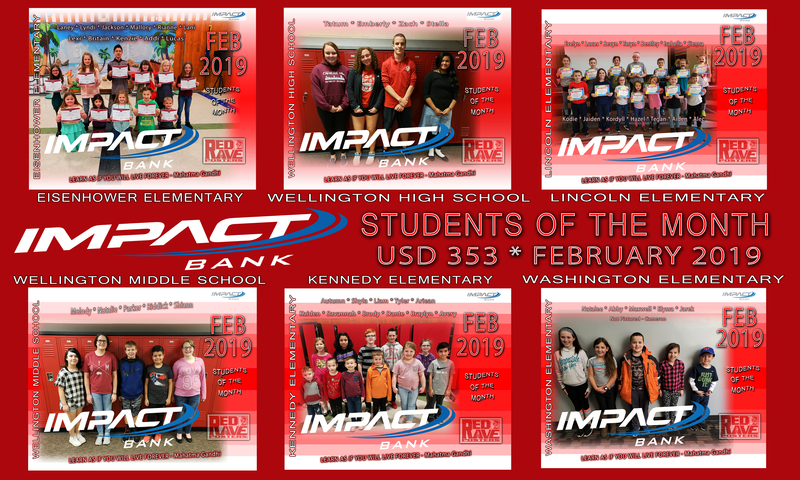 If you are interested or willing to serve on this committee please contact Sabrina Torneden, Wellness Committee Chair at Wellington Middle School: 620-326-4320 * 605 North A St. * Wellington, KS 67152 or by email at storneden@usd353.com. 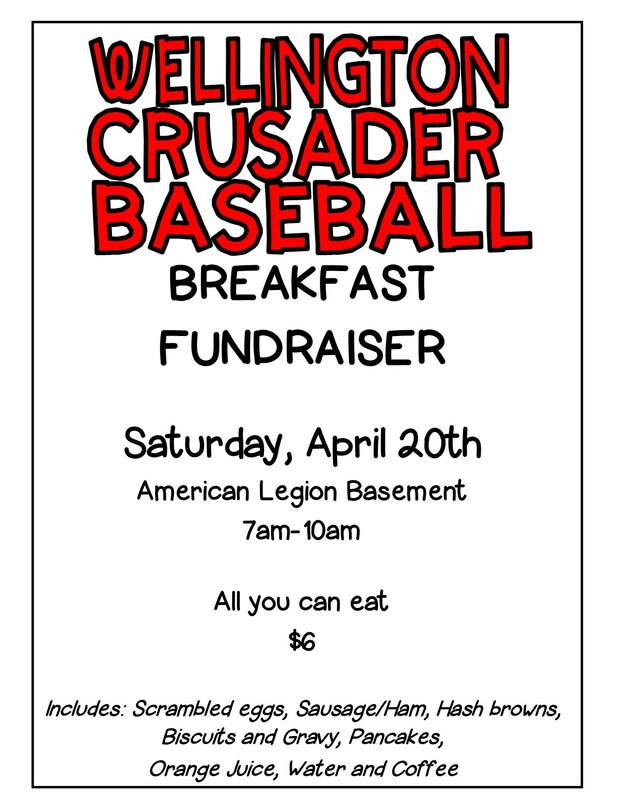 Please consider joining us for breakfast or lunch! Adult prices are $2.65 for breakfast and $3.60 for lunch! For comments or questions on menu selections please contact: Cindy Daniels, Food Service Director for OPAA! The National School Lunch Program (SLP) is a federally assisted meal program operating in public and nonprofit private schools and residential child care institutions. It provides nutritionally balanced, low-cost or free lunches to children each school day. The program was established under the National School Lunch Act, signed by President Harry Truman in 1946. USD 353 is committed to excellence in its nutrition and food service programs. To help us achieve goals related to food service we are reaching out to parents, students, staff and interested community members to serve on our wellness committee. 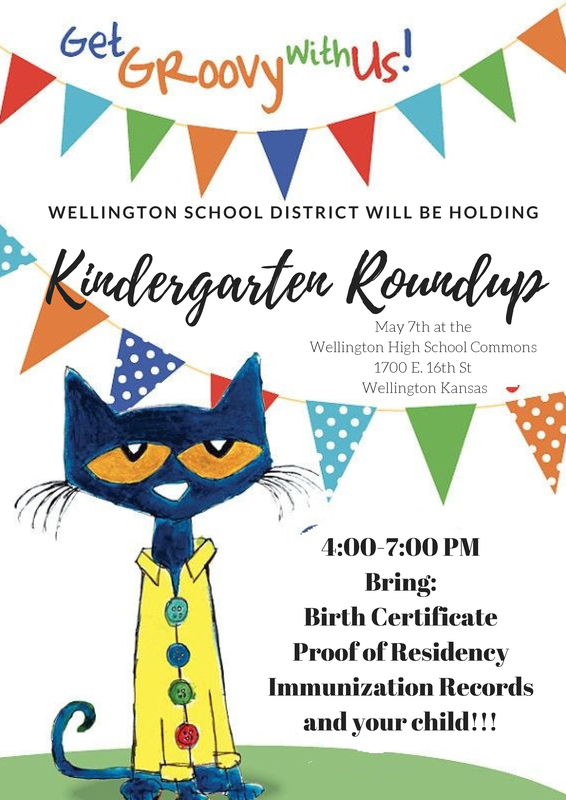 If you are interested or willing to serve on this committee please contact Sabrina Torneden, Wellness Committee Chair at Wellington Middle School: 620-326-4320 * 605 North A St. * Wellington, KS 67152 or by email at storneden@usd353.com.